Japanese telecommunications company KDDI Corporation and construction firm Obayashi Corporation have announced the successful trial of the next-generation mobile communication system 5G to control two construction machines remotely. The field experiment was conducted at a construction site at the Aigawa Dam in Ibaraki City, Osaka Prefecture in December 2018. The companies said remote control systems for construction machinery are expected to be used to secure operation sites during a disaster or for faster recovery of infrastructure. 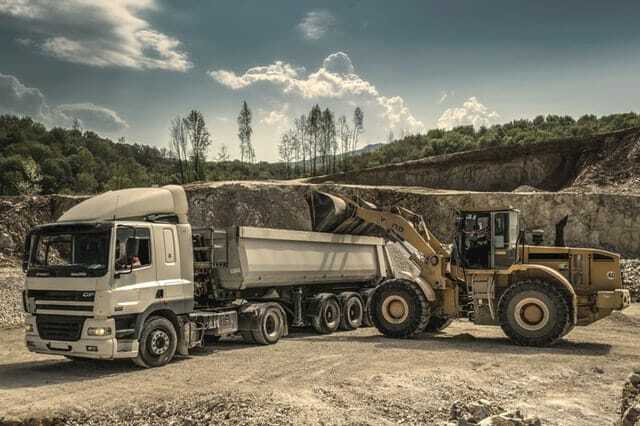 Existing remote control systems using wi-fi bring a time lag between the remote control of the construction machinery and transmission of images, which reduces work efficiency compared to onboard operations. “This field experiment applied the key features of 5G communications, such as high speed, high capacity, and low-latency communication to remotely control two different construction machines, a backhoe, and a crawler dump, and successfully transported sand,” the media release stated. “A total of eight cameras, three 2K forward cameras and one omnidirectional camera for each, were installed on two construction machines to transmit images from the cameras and sound data in real time using 5G,” it added. Japan's NEC Corporation was involved in the field experiment through the development and testing of a communicator device using a 28 GHz massive-element antenna. It also provided the iPASOLINK EX Advanced, 80GHz band high-speed wireless transmission system. “The experiment proved that remote control can be performed equivalently to onboard operations,” the three companies said, adding that they aim to aim to develop advanced construction technologies utilizing 5G through a number of field experiments.